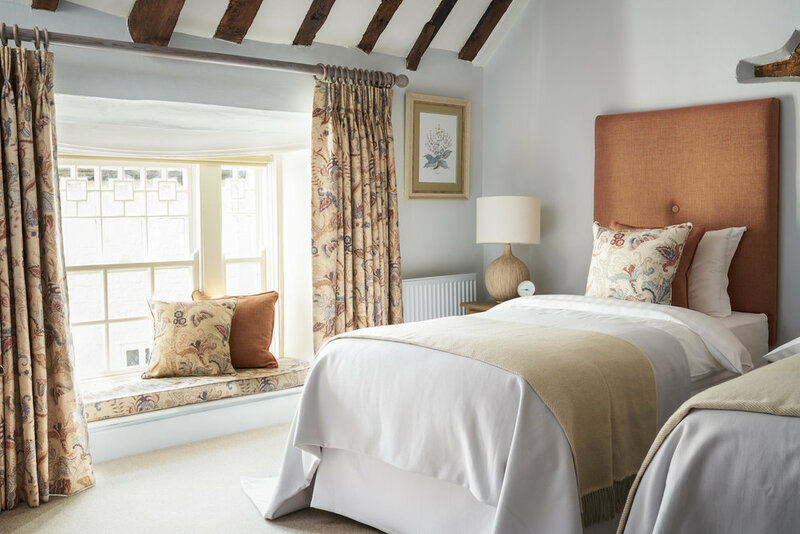 The Angel Inn is a warm and welcoming Inn; an idyllic base set in the South Downs National Park with much to see and do in the town or from which to explore the many interesting places nearby. There are seven comfortable bedrooms, all with an ensuite bathroom or shower room. Guests also benefit from free on-site parking.